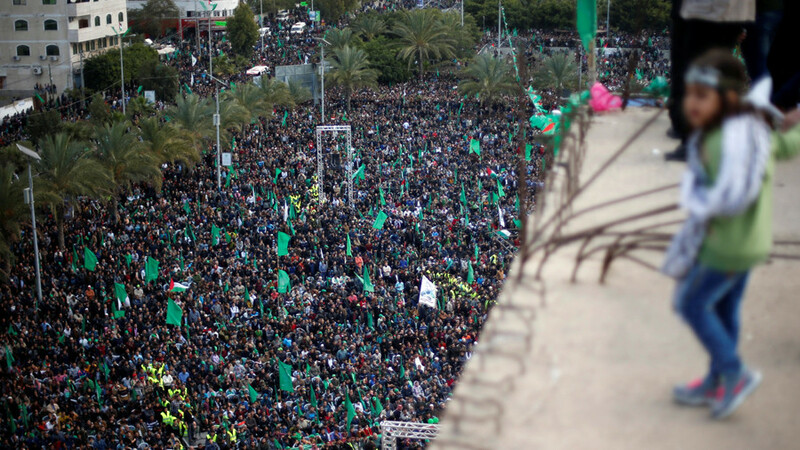 Thousands of Palestinians, donning green scarves and waving Hamas’ green flag, assembled in the center of Gaza City to commemorate 30 years since the movement was founded. 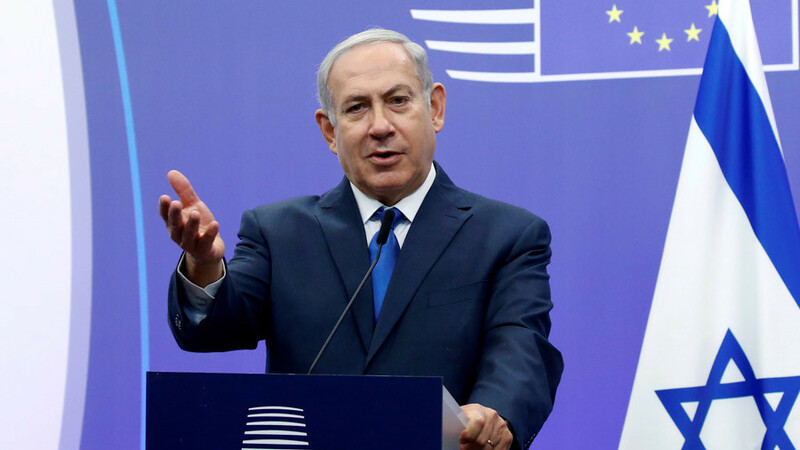 Its leader vowed to force the US to rescind its “oppressive decision” on Jerusalem. 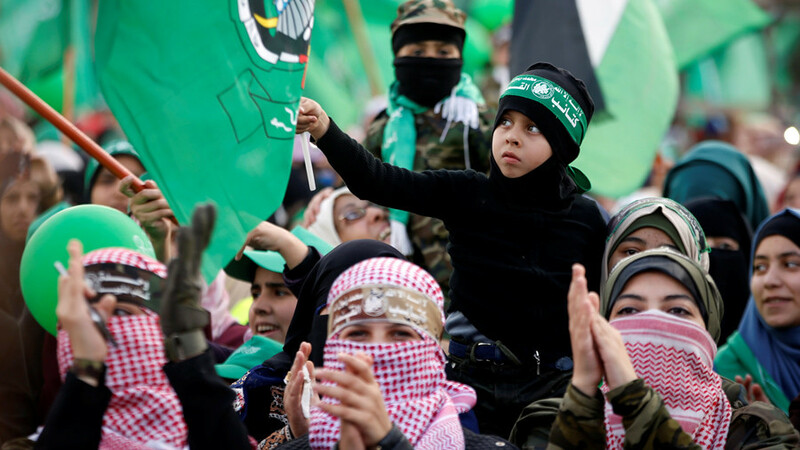 Speaking before thousands at the rally, Hamas leader Ismail Haniyeh said that “millions of martyrs” will sacrifice themselves to prevent Al-Quds – the Arabic name for Jerusalem – from becoming Israel’s capital. 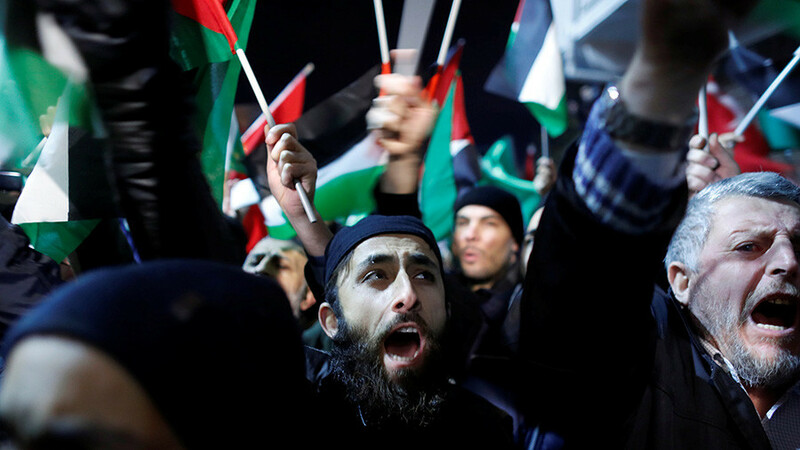 The militant Palestinian group called for mass uprisings last week, after President Donald Trump recognized Jerusalem as Israel’s capital – a decision that has been met with international condemnation. Hamas's Haniyeh calls for every Friday henceforth to be days of rage over Jerusalem in all Arab and Islamic lands until Trump reverses his decision. 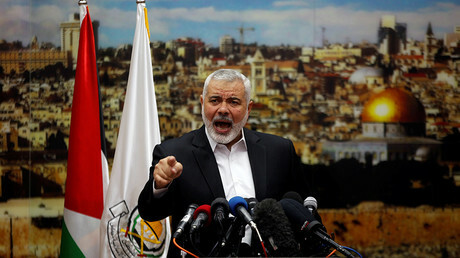 In his speech, Haniyeh said that the United States was politically isolated for the first time in the history of the Israeli-Palestinian conflict, noting that Trump and [Israeli PM] Netanyahu had defied the wishes of the international community. 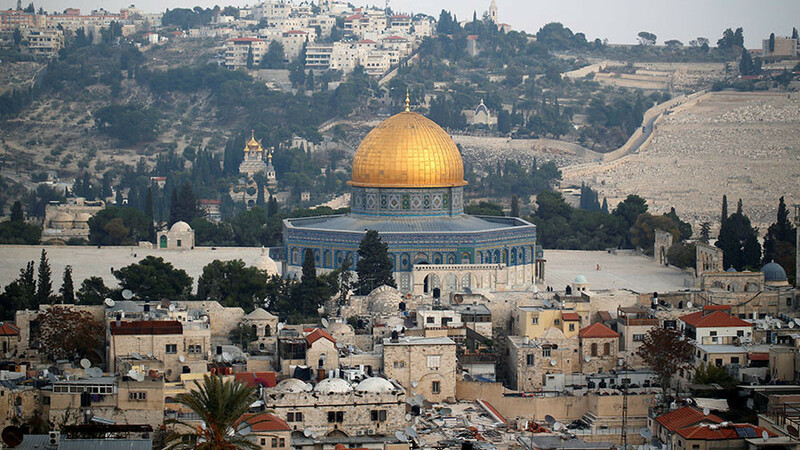 Calling Al-Quds an international city that is “Palestinian politically and Islamic religiously,” Haniyeh vowed that “millions of martyrs” would prevent the holy city from falling under Israel’s control. Hamas became a leading political and military force after the first Palestinian uprising, or intifada, in 1987. 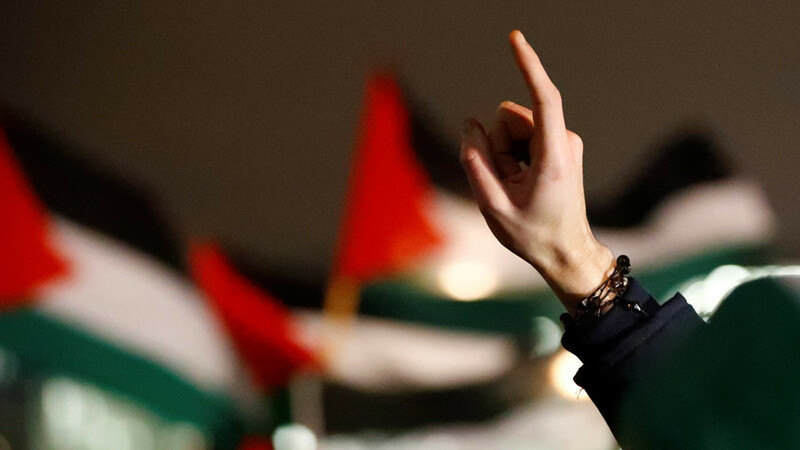 The group was created to resist Israel’s illegal occupation of the West Bank and the Gaza Strip. 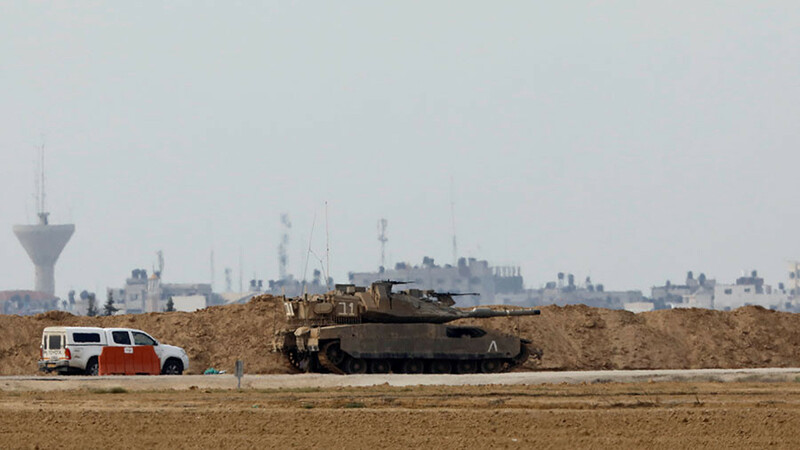 On Monday, the Israeli military launched two separate attacks on Hamas positions in Gaza, after rockets were fired from the strip. Daily rocket fire from Gaza has been reported since Trump’s decision, and has prompted Israel to close its border crossings with Gaza.